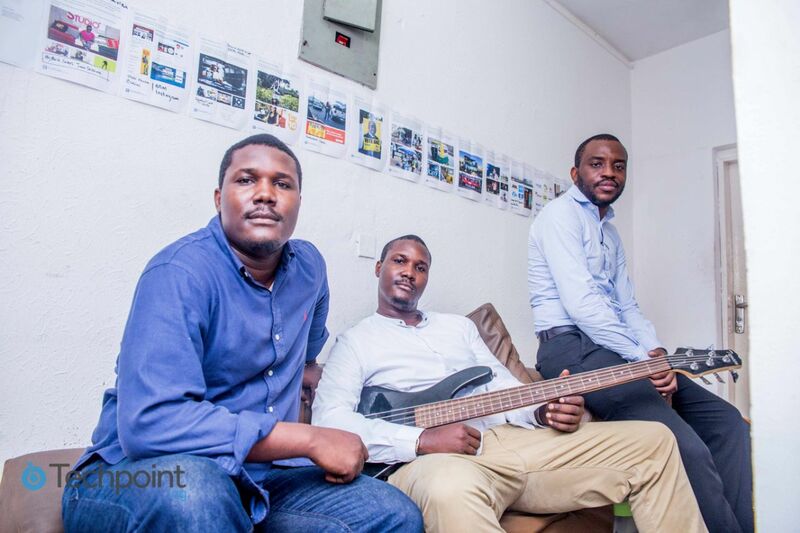 Inside story: How 3 techies are redefining the Nigerian music industry! The Nigerian music industry is fast rising in standard, quality and prowess; gradually having the ability to stand side-by-side with counterparts in the international music industry, especially considering the soul penetrating outpour from prolific indigenous rappers and lyricists and high quality HD videos with captivating storylines. However, in Nigeria, this impressive art into which immeasurable calories of physical and mental energy, massive financial investment and human resource has been exerted upon by artists are being enjoyed for free, all thanks to Nigeria’s influential music blogs. 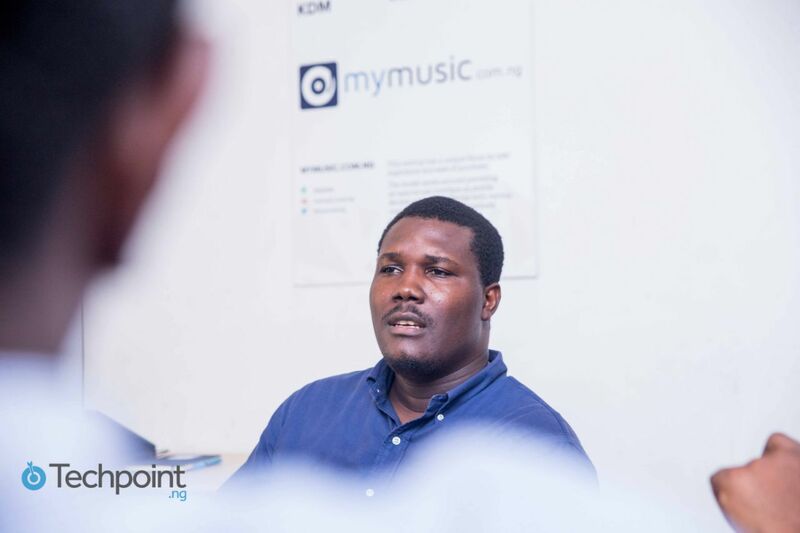 Mymusic.ng has however started to pursue that which has been an herculean task for a very long time; making it incredibly easy for Nigerians to pay for the downloads of their favorite songs. 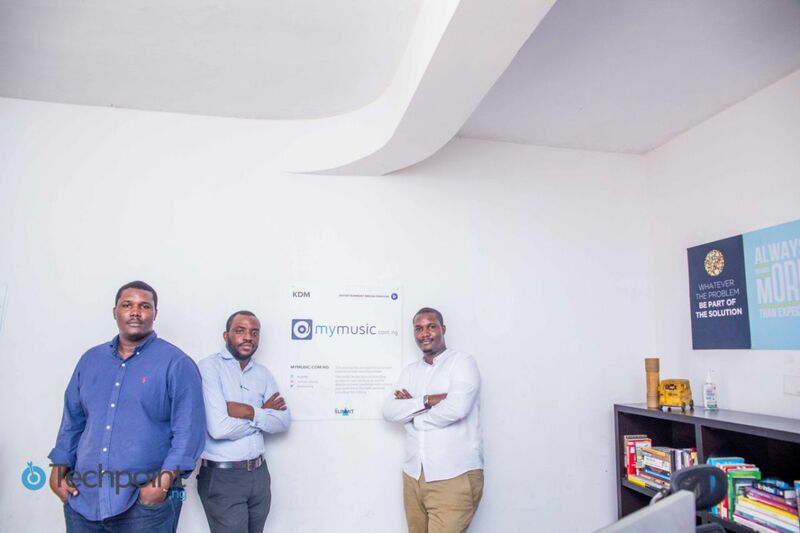 Mymusic.ng is a music e-commerce platform founded by three vibrant youngsters; Damola Taiwo, Tola Ogunsola and Dolapo Taiwo. They met at Babcock University while studying computer science, the area of intersection was actually their interest in music, with Dolapo being a pianist and Damola being a bassist. 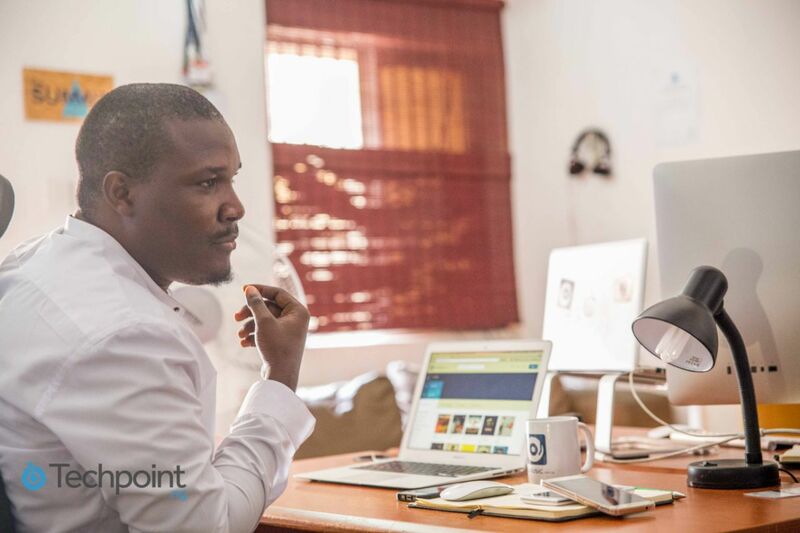 They initially had the idea of starting an online music store for selling Nigerian disc to people living abroad two years after their graduation in 2004, but it didn’t seem like it was going to work out well. They had cause to reunite again after the first idea fell through, but this time, with a more matured perspective and renewed vigor and determination, they started mymusic.com. A problem that has recorded several failures will not just get its solution without several barricades. Damola Taiwo said “When Steve Jobs started iTunes, Napsters was the P2P music sharing platform everybody was using to download free music. No one ever believed that iTunes could become such a commercial success. What that taught us is that, as long as it is convenient, people don’t mind paying for digital music downloads. 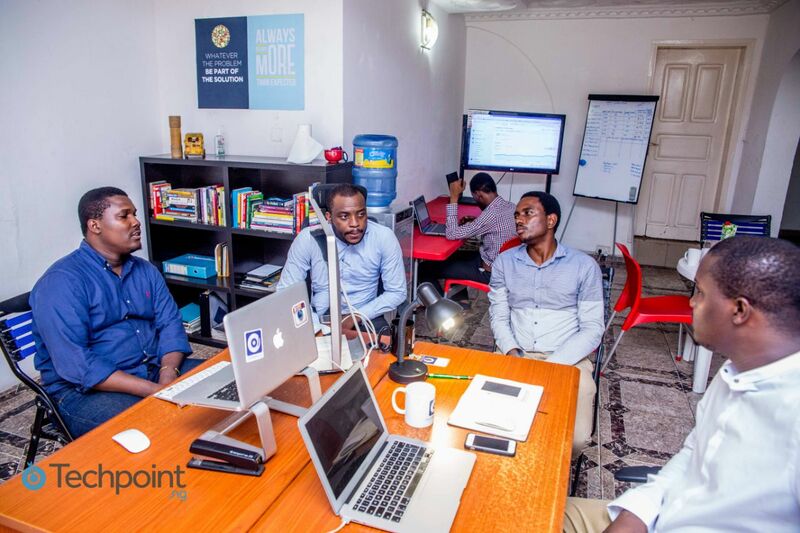 Granted, the tech industry in Nigeria is still very young; quite a sizeable number of consumers are yet to embrace tech. Someone in the know told me that there are no more than 200,000 Nigerians who use their debit cards online. But these are the same people who, even though they download songs for free from music blogs, will pay N50 a month for CRBTs (caller tunes). So we researched on how we can match that experience. If we could find a way to make people pay just by the click of a button, then we had a solution. The only reason why we started MyMusic was because we thought we had the solution. But it took us 3 years to come up with that solution. 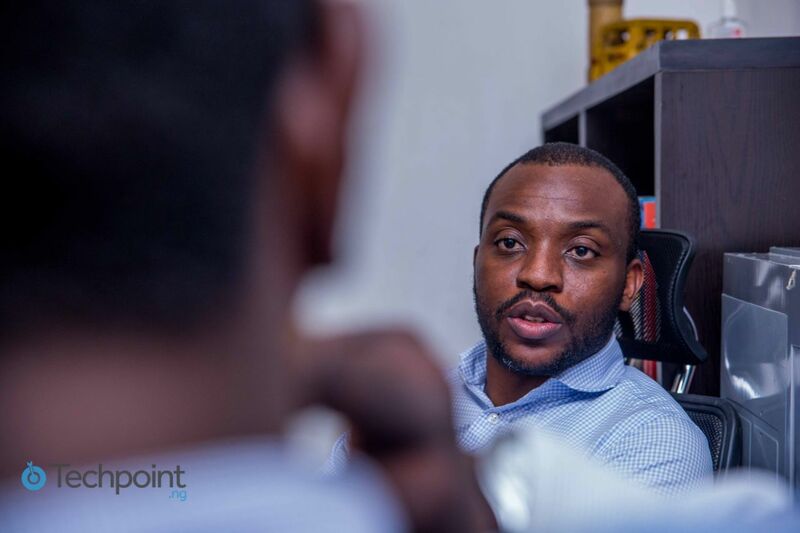 Damola: When Steve Jobs started iTunes, Napsters was the P2P music sharing platform everybody was using to download free music. No one ever believed that iTunes could become such a commercial success. What that taught us is that, as long as it is convenient, people don’t mind paying for digital music downloads. 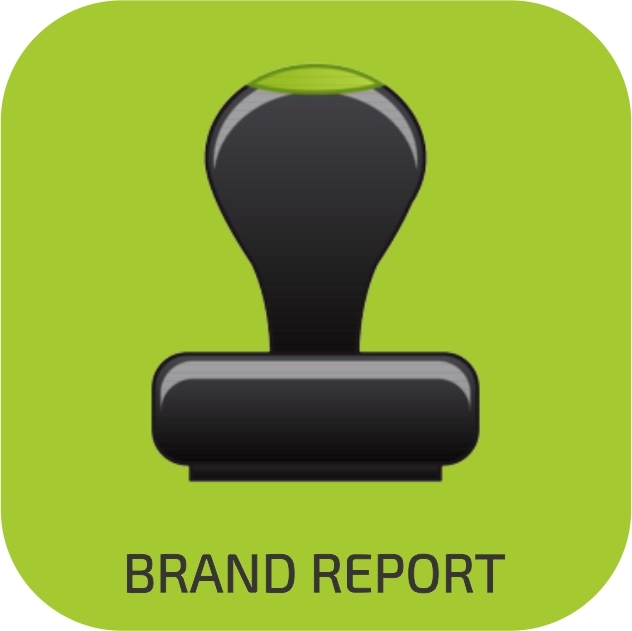 Granted, the tech industry in Nigeria is still very young; quite a sizeable number of consumers are yet to embrace tech. Someone in the know told me that there are no more than 200,000 Nigerians who use their debit cards online. But these are the same people who, even though they download songs for free from music blogs, will pay N50 a month for CRBTs (caller tunes). So we researched on how we can match that experience. If we could find a way to make people pay just by the click of a button, then we had a solution. The only reason why we started MyMusic was because we thought we had the solution. The keys to entrepreneurship have consistently rung the same bell at us uncountable times; problem solving, innovation, consistency and focus, only waiting for us to make a good use of them. Previous Previous post: Jessica Cox: Born without arms, flying with her feet! Next Next post: Why do celebrity marriages end up in divorce?